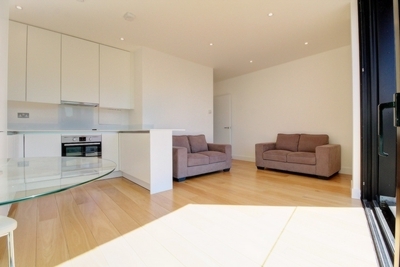 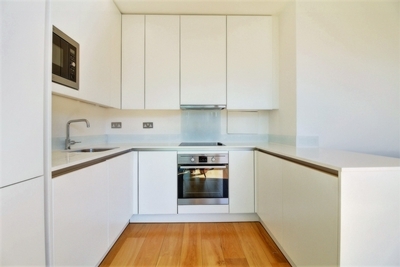 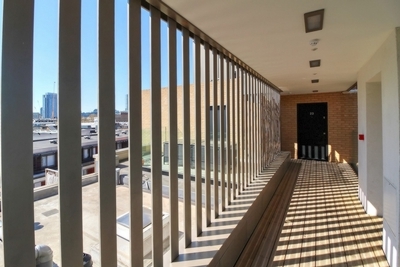 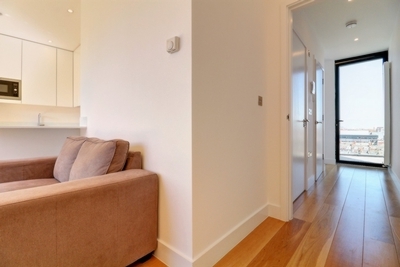 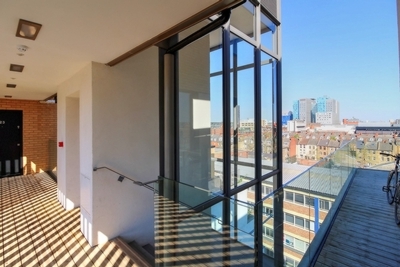 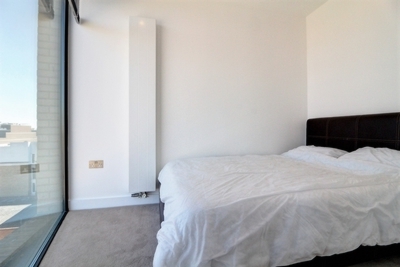 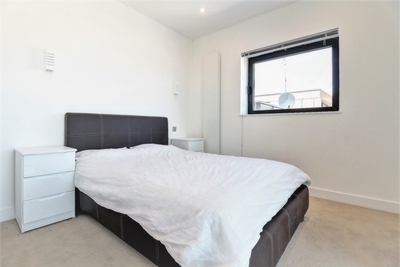 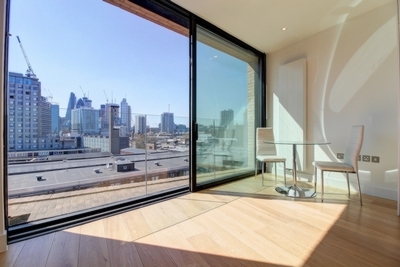 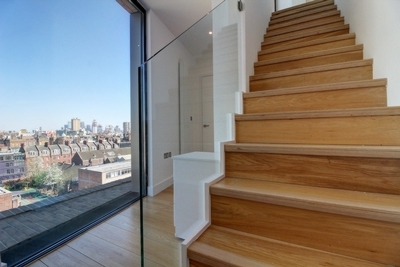 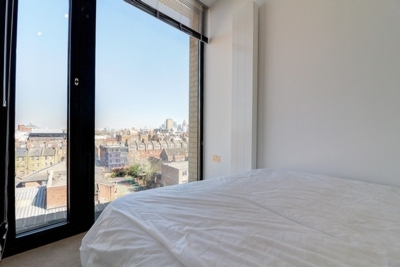 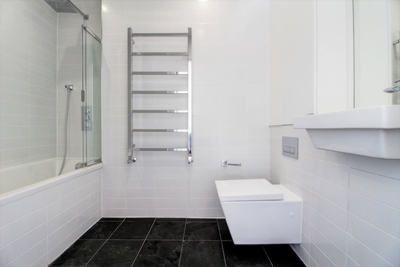 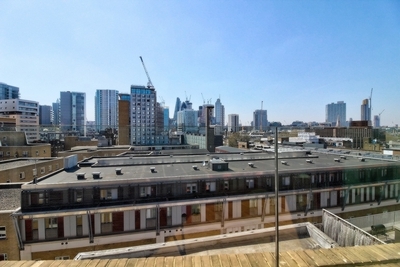 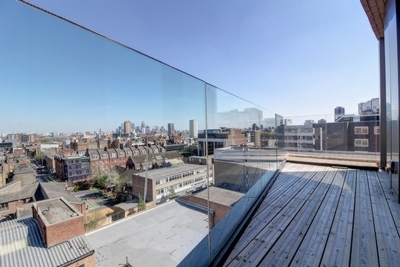 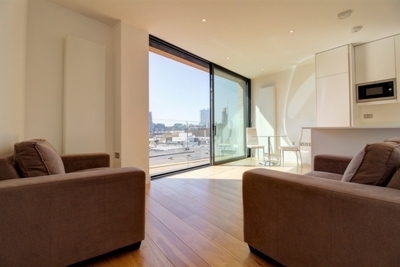 An absolutely stunning penthouse apartment in the heart of Aldgate E1. 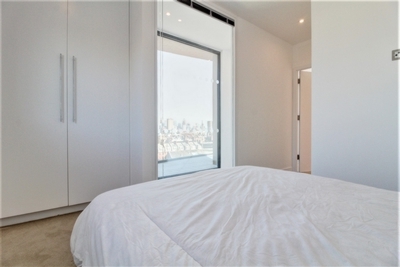 This spectacular apartment has been captured beautifully showcasing the vast amount of natural light and stunning City views that this two bedroom apartment offers. 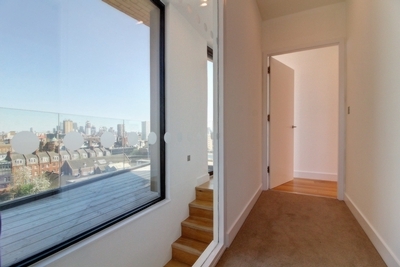 Arranged over two floors this superb apartment features two bedrooms (on separate floors), modern bathroom, additional w/c, stunning open plan living space with floor to ceiling Juliet balcony doors boasting spectacular views of the City, minimalist contemporary kitchen and a private decked terrace with views towards Canary Wharf. 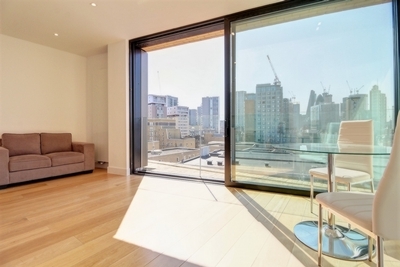 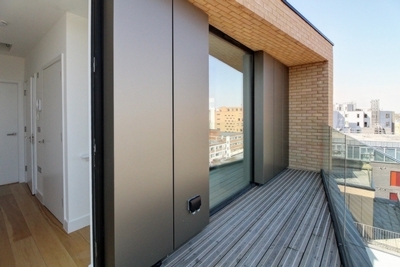 This modern apartment really has the wow factor, available immediately. 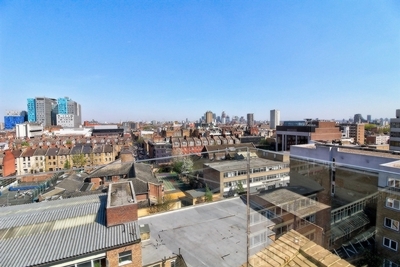 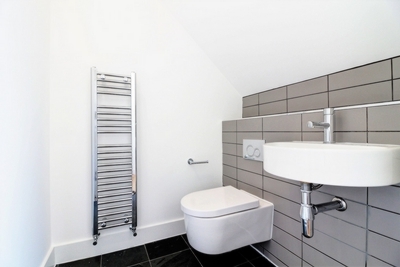 Located within a secure gated development on a quiet street in the heart of Aldgate, lying within moments of Brick Lane, Shoreditch and the City.